I am a person who always tries to see the best of a situation. “Pollyanna” has been used to describe my attitude on more than one occasion. I believe in doing the right thing, even if it is not the easiest. I also believe that laughter really is the best medicine. My parents taught me that life can change in a minute, and if you give it time it will all work out in the end. Because of that, I try and learn something new every day and take the time to appreciate the world, and the people, around me. I love what I do. 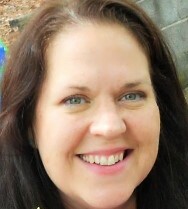 I have been in the real estate industry for 20 years, and find a real joy in helping people in the process of buying or selling a home. 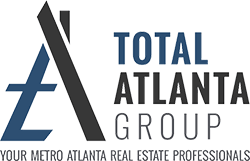 I am now working as the Closing Coordinator with Total Atlanta Realty, and I really enjoy being a part of this amazing team. We all strive to provide the best real estate experience we possibly can.